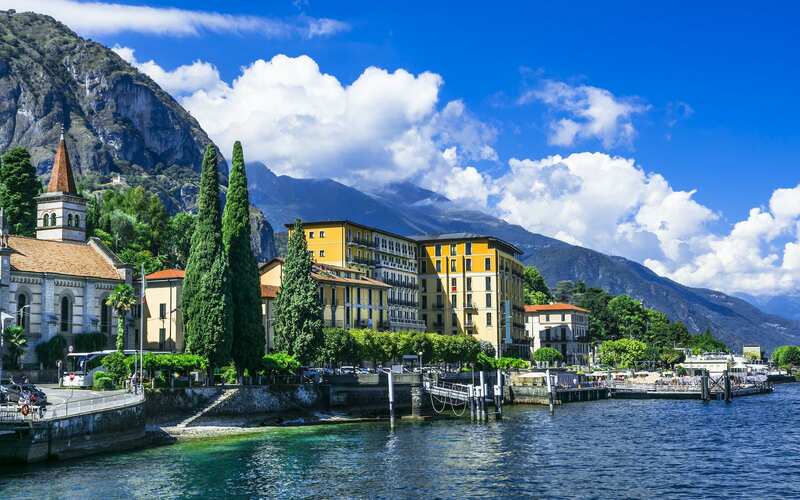 "A rare and coveted location on Willoughby Way just off Red Mountain Road, this legacy property is surrounded by water and nature on all sides." 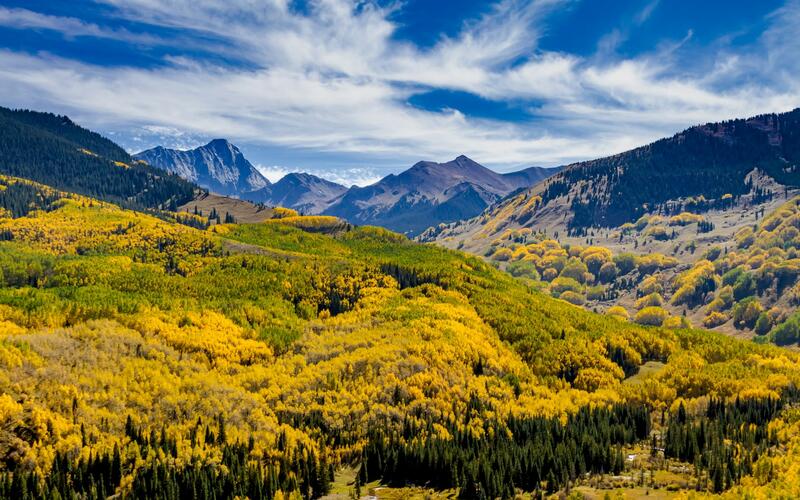 ain, the City of Aspen and water – whether it’s the large pond, waterfall, stream, hot tub or pool. 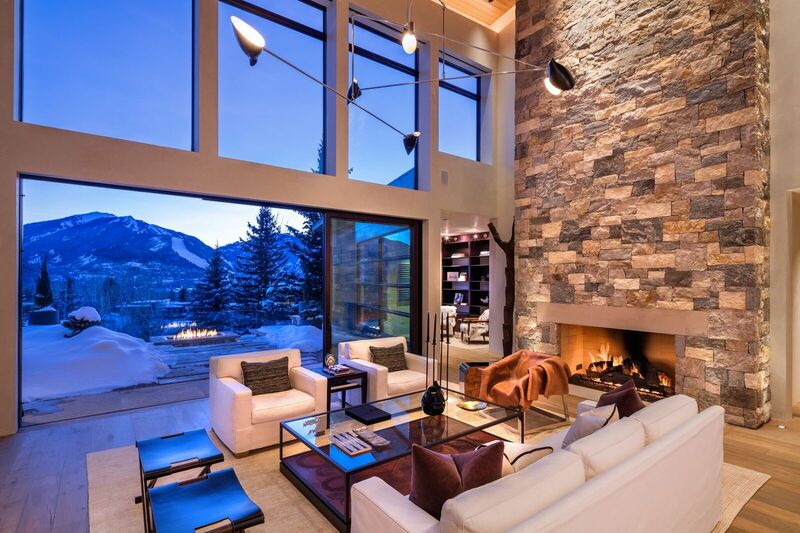 Dry-stacked stone interior walls intersect with glass and continue to the exterior. The serene bedroom suites provide privacy, while the dramatic public areas and multiple outdoor spaces are ready for entertaining. 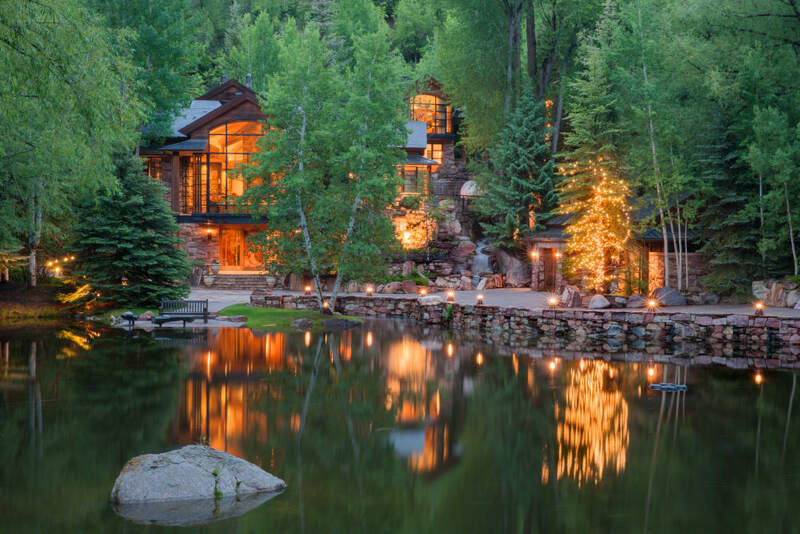 One’s first impression of this classic mountain contemporary residence that graces 2.5 acres, designed by award-winning architectural firm, Poss Architecture and built by one of Aspen’s best builders is the grand scale and timeless high-end materials.